Steven Spielberg’s reboot of Amazing Stories at Apple keeps adding to its already impressive roster. 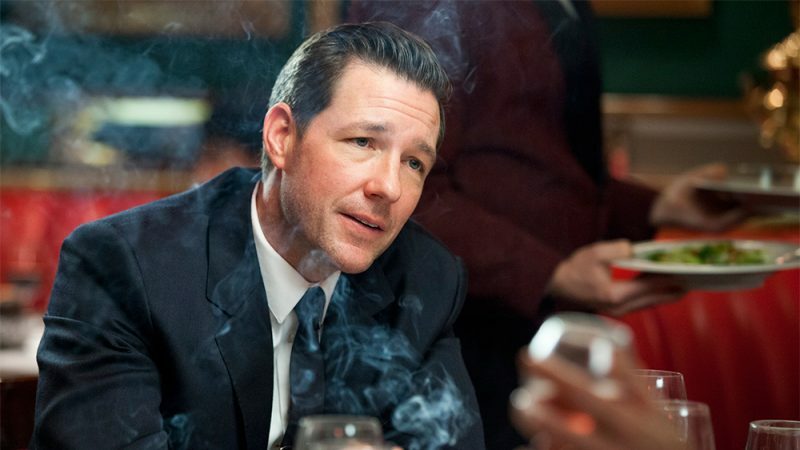 According to Deadline, Edward Burns will star and executive produce an episode for the upcoming anthology. Burns will play a government agent named Bill Kaminski. Mark Mylod (Game of Thrones) will direct, with Austin Stowell (Bridge of Spies) and Kerry Bishé (Halt and Catch Fire) co-starring. This project also reunites Burns with Spielberg, whose company, Amblin Entertainment, executive produced Public Morals, a TNT cop drama that Burns wrote, directed, as well as starred in. As the Amazing Stories reboot moves forward at Apple, Bones creator Hart Hanson is stepping up for a larger role in the series that “will transport the audience to worlds of wonder through the lens of today’s most imaginative filmmakers, directors and writers.” 10 episodes in total have been ordered for the new series with each entry said to have a $5 million budget. Amazing Stories first premiered in September of 1985 fresh off of Spielberg’s success from producing Back to the Future and directing Indiana Jones and the Temple of Doom. The series’ episodes ranged from fantasy-themed to more sci-fi or horror-focused episodes and featured a veritable who’s who of directors behind each episode, including Spielberg himself, plus Bob Clark, Clint Eastwood, Joe Dante, Martin Scorsese, Irvin Kershner, Robert Zemeckis, Danny DeVito, Tom Holland, Brad Bird, Nick Castle, and even Burt Reynolds. The series, despite twelve Emmy nominations and five wins, was canceled after two seasons.